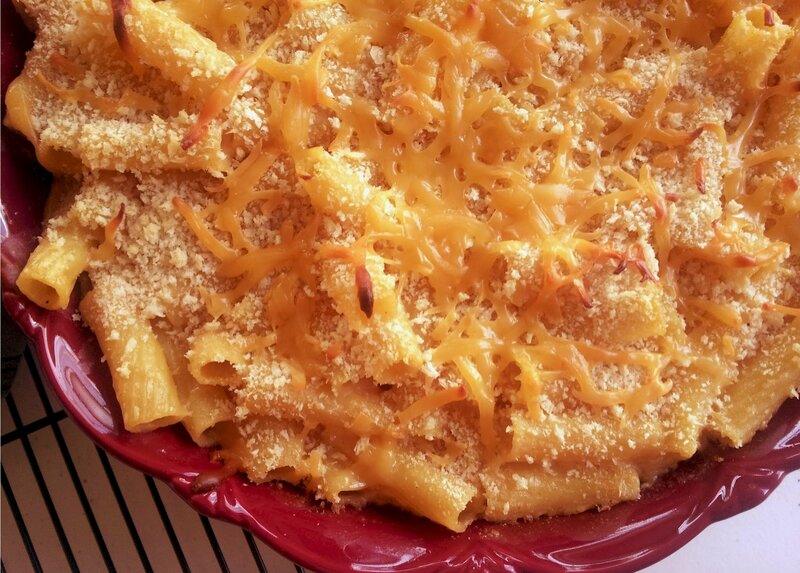 Quick Post: This is his fave mac n’ cheese, but now with a new cheese combination. This was a last-minute dinner decision, so I used what I had on hand for this, and thankfully it worked out. I know that cheddar and mozzarella isn’t an “outside the box” kind of pairing, but for someone who rarely steps outside a recipe, it’s blog-worthy 😉 This blog is as much about archiving as it is sharing with all you lovely readers out there. I always like being able to read what changes I made in the past, improvements, tweaks, recommendations, good, bad and ugly rather than try to remember it all! 🙂 Thanks for reading, enjoy! That looks SO delicious! Perfection!